This November, Perth is going to be the place to be! Make a holiday out of it and enjoy the best that this capital in the west has to offer. To make your plans easier, check out the following resource site containing information and suggestions on where you can stay. This vibrant, cosmopolitan city can cater for all your needs and any standard of accommodation. From camping grounds, to farm stays, beach hotels, quaint cottages and five star resorts, the options are endless. 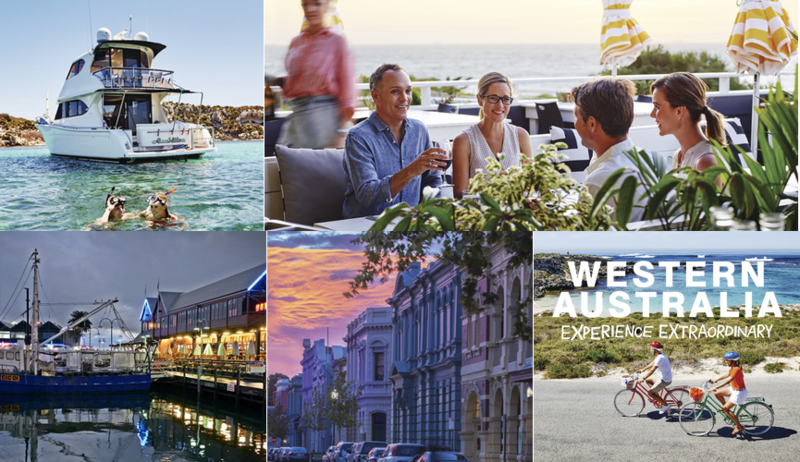 White sandy beaches, classic vintage wineries, ports steeped in history and more – don’t miss your opportunity to check out all that Perth and its surrounds has to offer. Check out where to stay in Perth and book your Trifecta Weekend holiday now! Register here for APAC Championship!